A former Bond girl has revealed that the pressure of being ‘the perfect James Bond’ is what led to Daniel Craig quitting the iconic role. 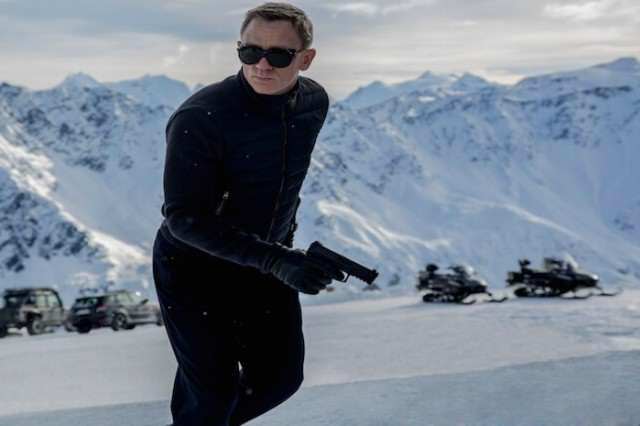 Craig reportedly turned down a whopping £80 million deal to return for two more movies but former Bond Girl, Caterina Murino, explained that the star was beginning feel the stress of wearing the legendary tuxedo. The Mirror reports that in a recent interview with the Sunday People, Caterina, 38, praised Craig’s determination and professionalism which made him into such a star but explained it’s ‘stressful being Bond’, and that the money involved added more ‘tension’. It’s not easy to go back time and time again. It can be tiring to keep trying to find new things in the same role. 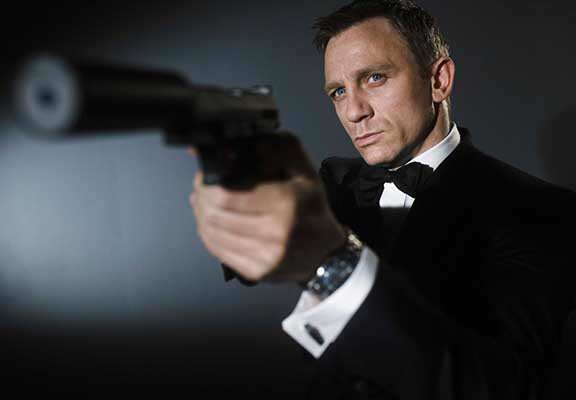 Caterina claimed that playing Bond isn’t like other acting jobs and that the amount of prep involved for the six month shoot make it a ‘tiring movie’. The pressure was on Craig whose reputation as a perfectionist made him frustrated during filming. Starting the movie, Daniel was not completely relaxed on set. The press were being so mean about him. People were expecting him to fail and you could feel the tension. It wasn’t just a challenge for Daniel, but for everyone making Casino Royale. The saga of whether the new Bond would work was constant. I could tell he had a small amount of doubt about his abilities at the beginning, but he also knew the role would change his life and he would go down in history. He was happy – but frightened, ­because everybody was looking at him. That was a lot to carry. 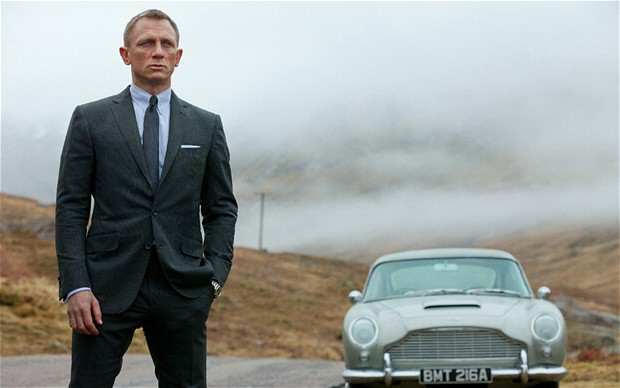 Craig managed to focus on his work and reportedly worked 18-hour days to get each scene perfect to capture the intensity of the younger Bond. With Craig being unofficially done with the role, producer Barbara Broccoli’s been spotted meeting his potential replacement, the Marvel star Tom Hiddleston, and Caterina’s backed Tom. I can understand why Daniel would not want to return. Bringing back the same role again can be complicated. But I’m a huge fan of Tom’s work. I believe Barbara will pick someone like that who has a theatre background. Hiddleston may be the fan favourite to pick up 007’s license to kill but bookies aren’t convinced, with one betting shop slashing the odds on Poldark’s Aidan Turner to take the role.